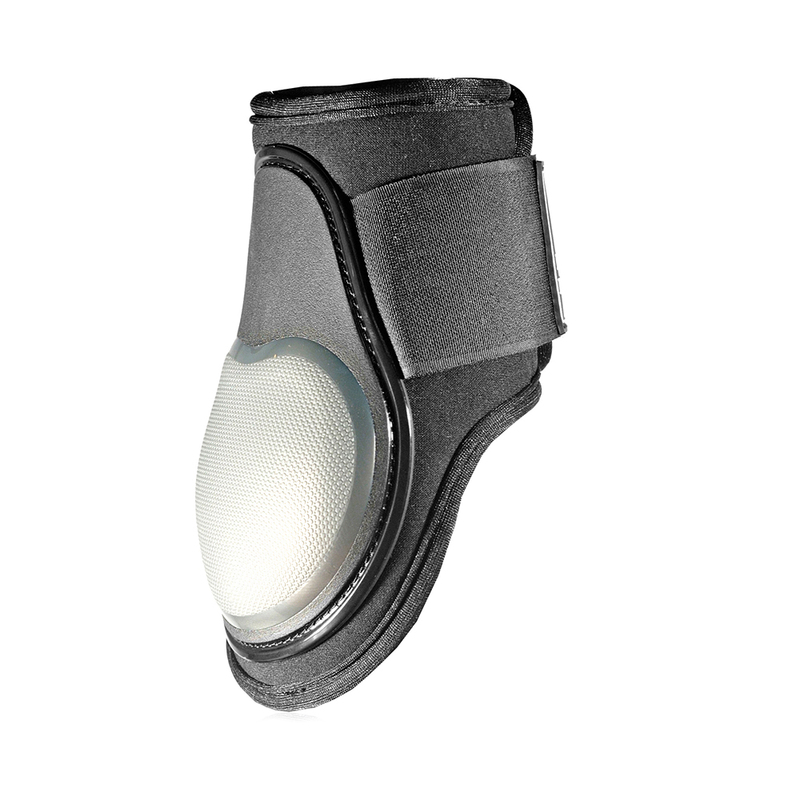 Presenting one of the toughest, lightest, highest quality fetlock boots on the market today. The fetlock boots use "air shock" technology — similar to that used by sports company Nike in its trainers, and are ideal for both competition and everyday use. Combining TPU plastics with a special elastic soft perforated material, the fetlock boots rest comfortably where other fetlock boots tend to mark and rub. 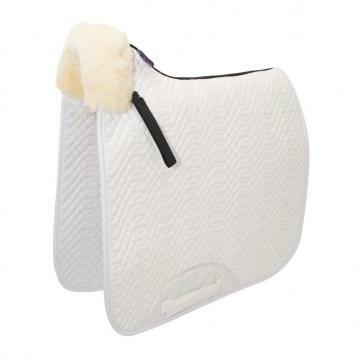 The inner shell is lined for extra comfort, and perforated with air vents to allow the horses legs to breathe and have a strong velcro fastening. 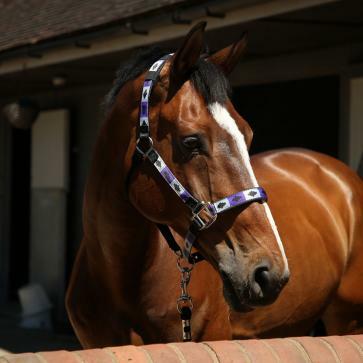 The fetlock boots offer fantastic protection and support and are lightweight, aerodynamic and offer maximum flexibility and durability. 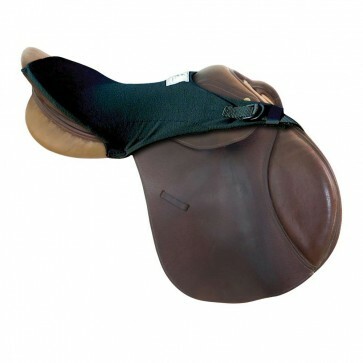 KM ELITE air shock fetlock boots are the first choice for many professional show jumpers as they are competition standard, but at a very reasonable value that every rider can afford. These boots can be machine washed at 30º and dried naturally. NOT SUITABLE FOR TUMBLE DRYING. 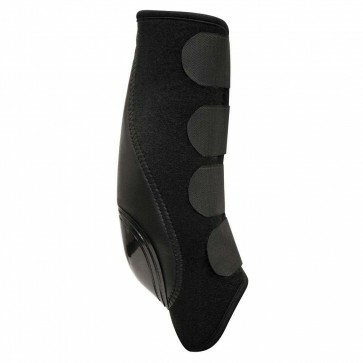 We also stock Airshock Tendon Boots. 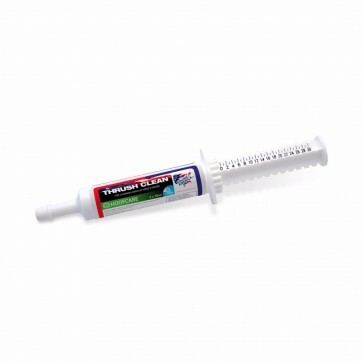 This product has been FEI approved.